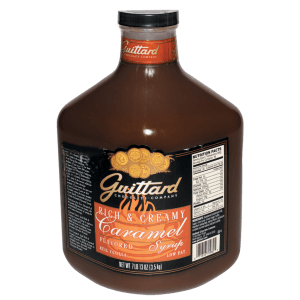 Guittard family favorite recipe, made from brown sugar, fresh butter and real vanilla, our newest syrup transforms an ordinary espresso and milk beverage into a rich and creamy extraordinary Caramel Latte. 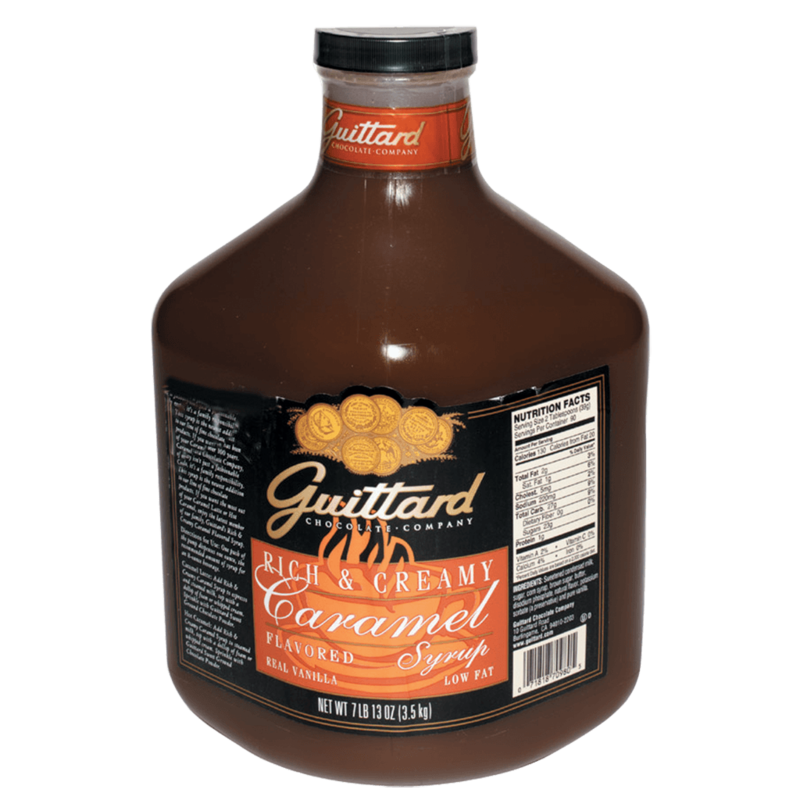 One ounce of syrup can make up to a 12oz beverage. It can be used in granitas or any frozen drink as well.